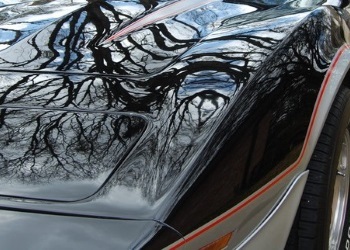 Automotive paint, Restorations, Detailing and Body Work. 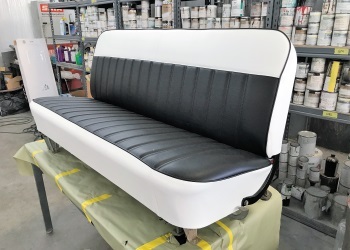 We service many components of a car’s interior. 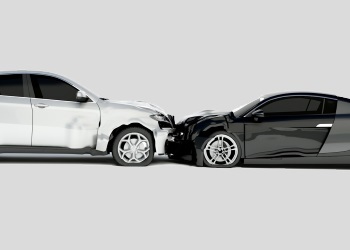 Get your vehicle repaired as quickly as possible.